The ClearCoin Extension Beta is now available in the Chrome Web Store. For users who manually installed the file as a ZIP, they should migrate to the latest version from the official Chrome Web Store. The version from the store will give users automatic updates that are pushed to the Extension. 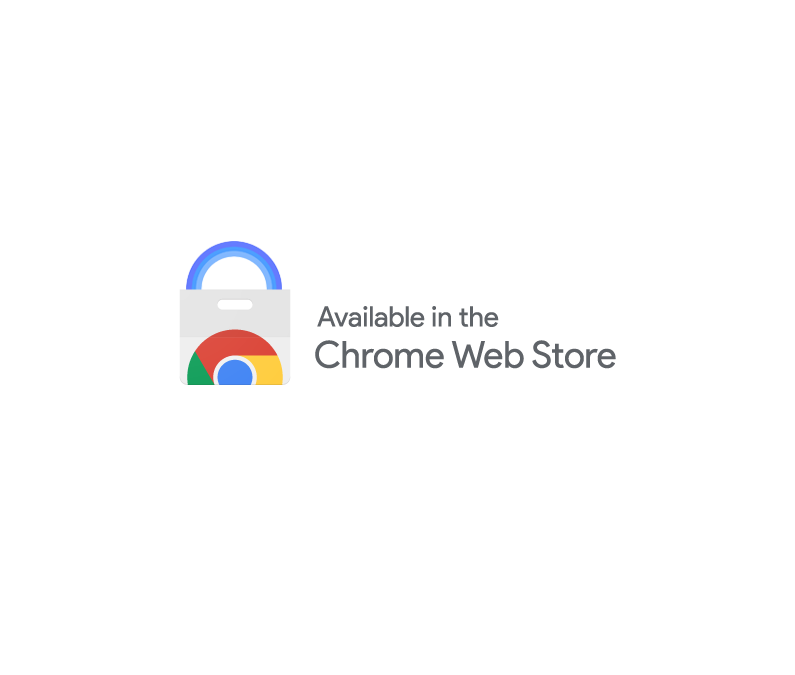 The Extension’s code was reviewed by the Chrome team prior to it being listed on the Chrome Web Store. If a user is migrating from the manually installed file to the Chrome Web Store version, they should remove the old version first by typing in the URL chrome://extensions on a new tab and using the Remove button on the old one. 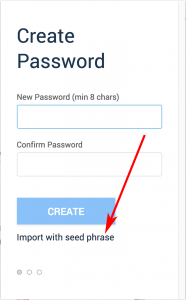 A user can restore their account on a new install of the Extension by using the Import Seed Phrase function on setup. After importing from seed phrase, your “Ads Seen” counter will show the number 0 until the first ad is viewed. The transfers of XCLR earned on the Extension are sent out on the 15th and 30th day of every month. Users on the beta should see their balance update on the 15th. The cutoff time for earnings of XCLR are on the day prior at 3:00 pm Pacific Standard time. In the future, these transfers may be on a more frequent schedule. Also, it is important to note your KYC application must be finished to receive XCLR. Please contact help@clearcoin.co for assistance. The Extension is in a beta period until a greater a volume of scalable ads are integrated. A scalable and high volume of ads integrated would result in greater buying for the XCLR token to offset tokens sent to users and publishers for seeing ads. What about the gas fee. Hi, we pay the gas fee when sending XCLR to the Extension wallet of a user. When the user needs to send their XCLR out of their Extension wallet they should add gas in the form of ETH. If you have any other questions on this please email help@clearcoin.co. Thanks.